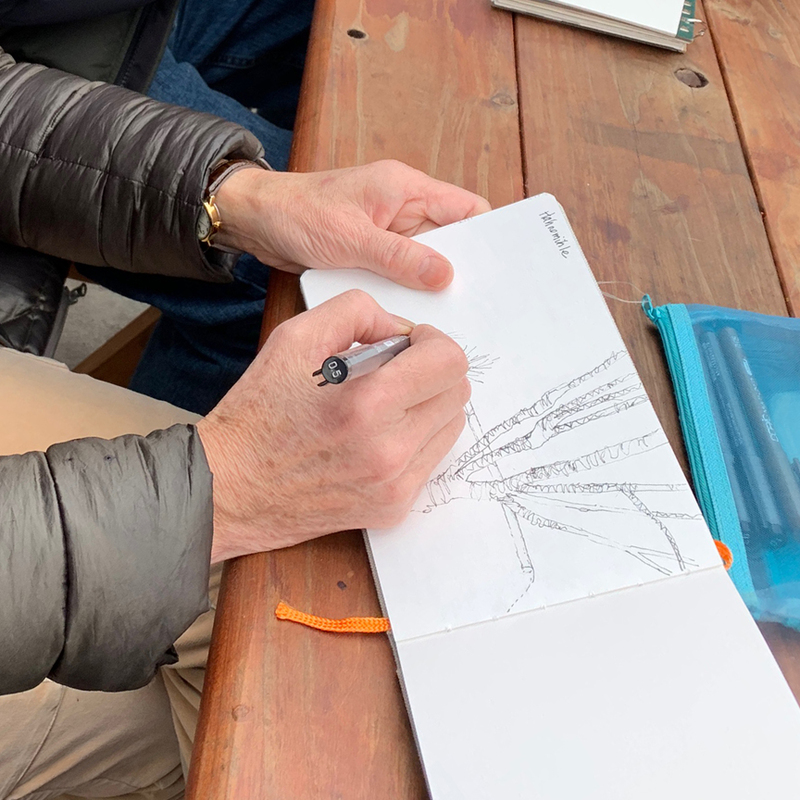 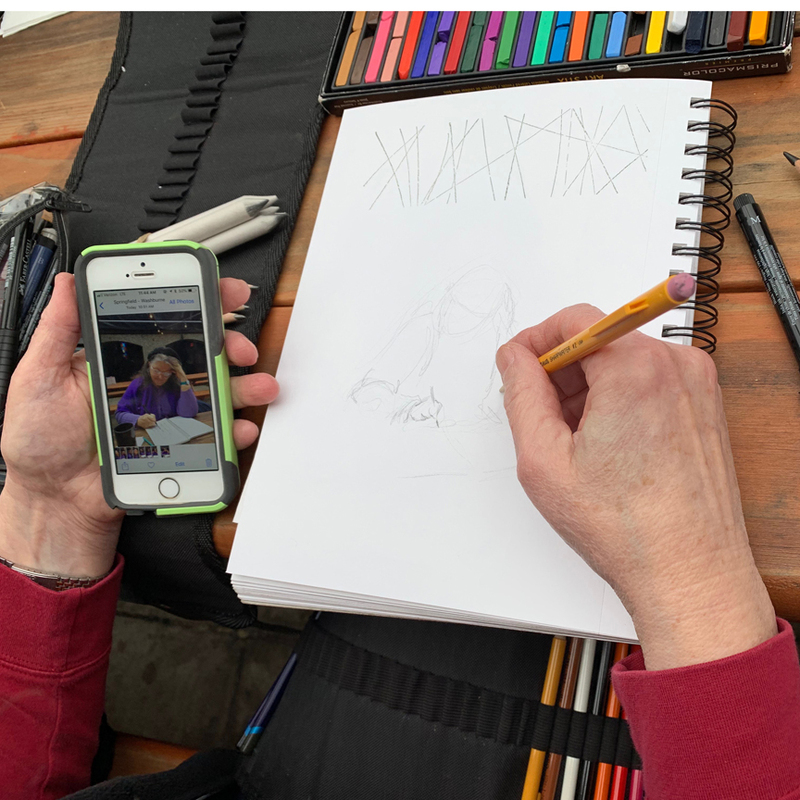 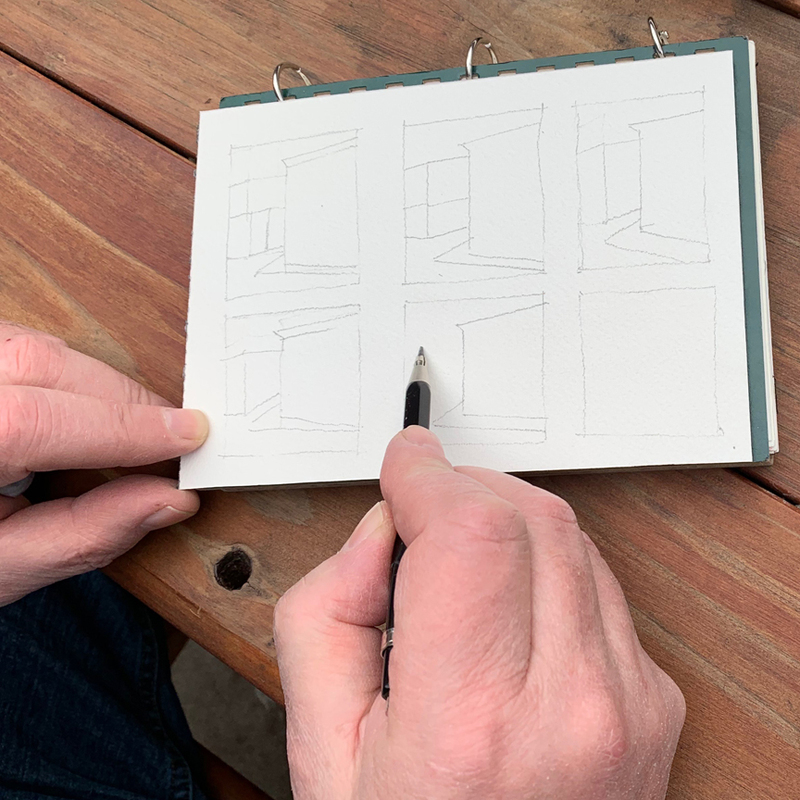 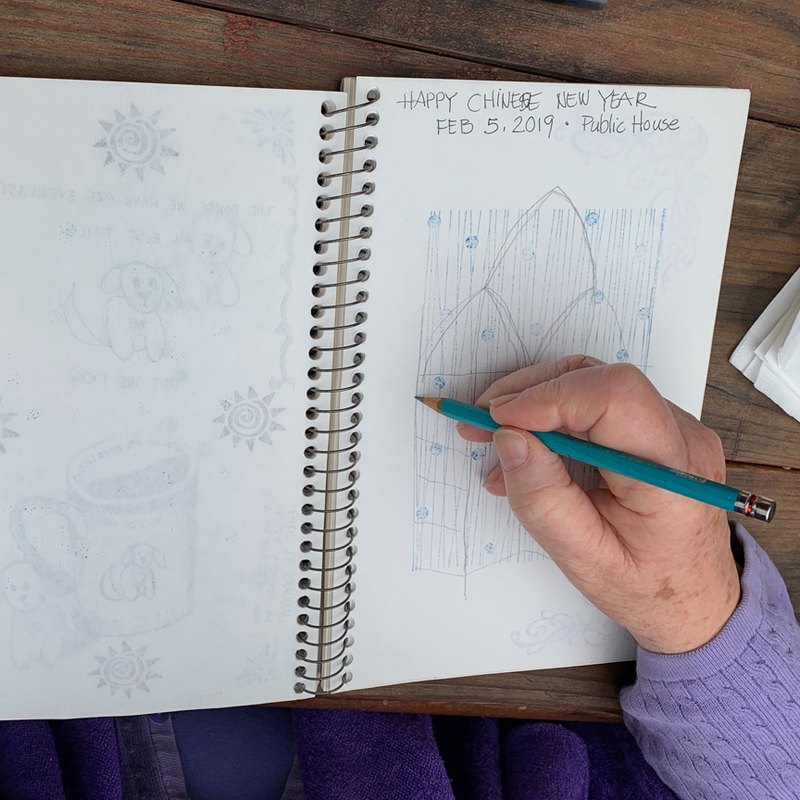 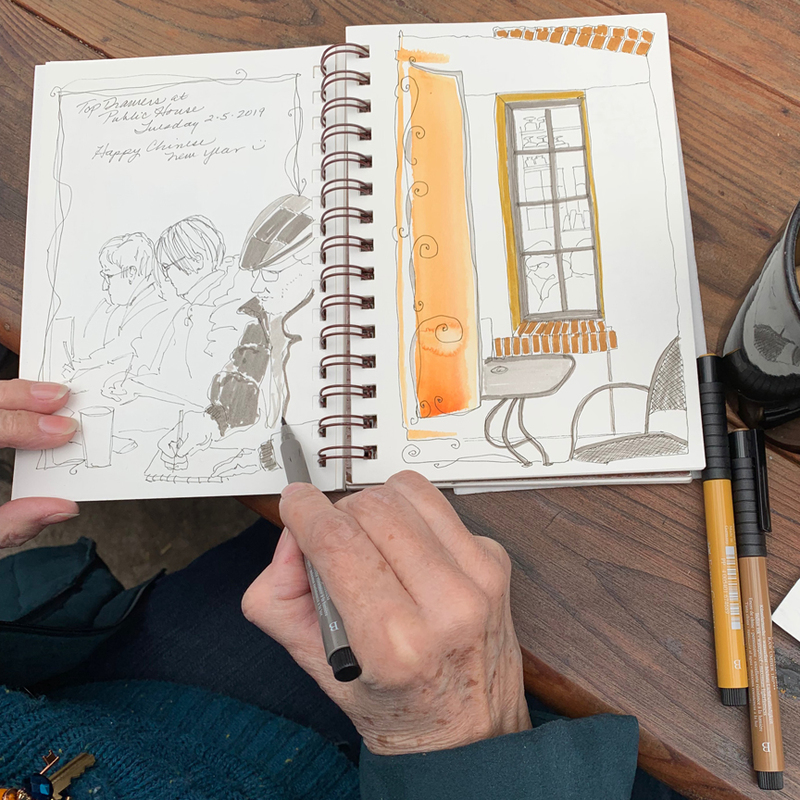 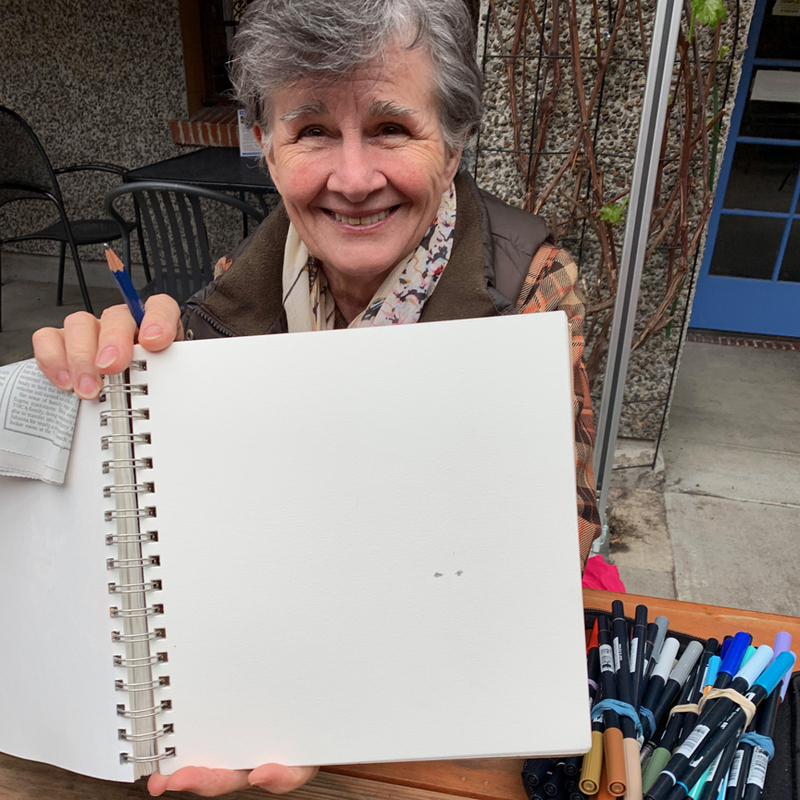 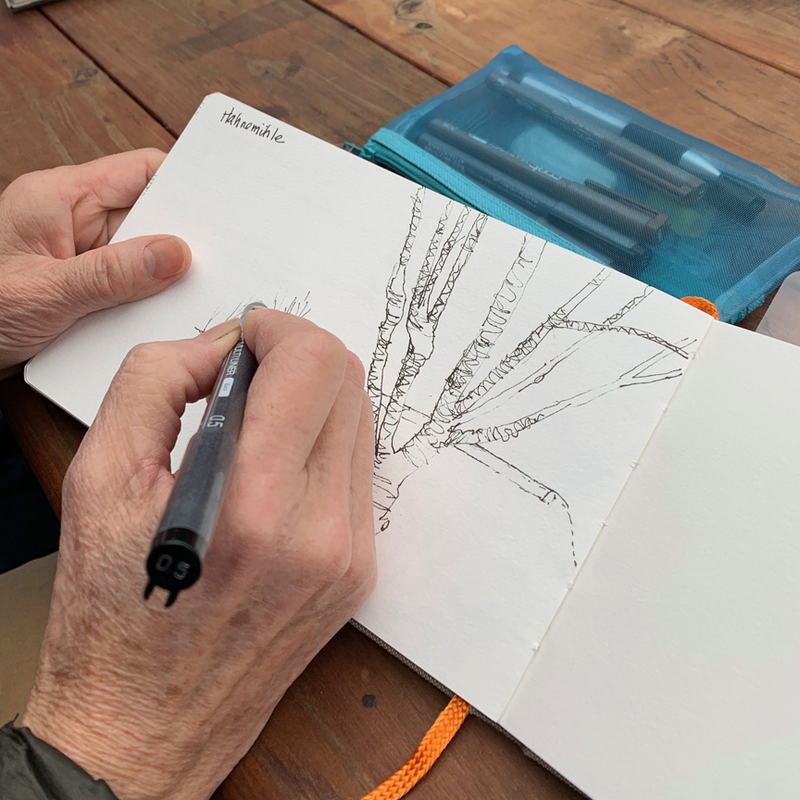 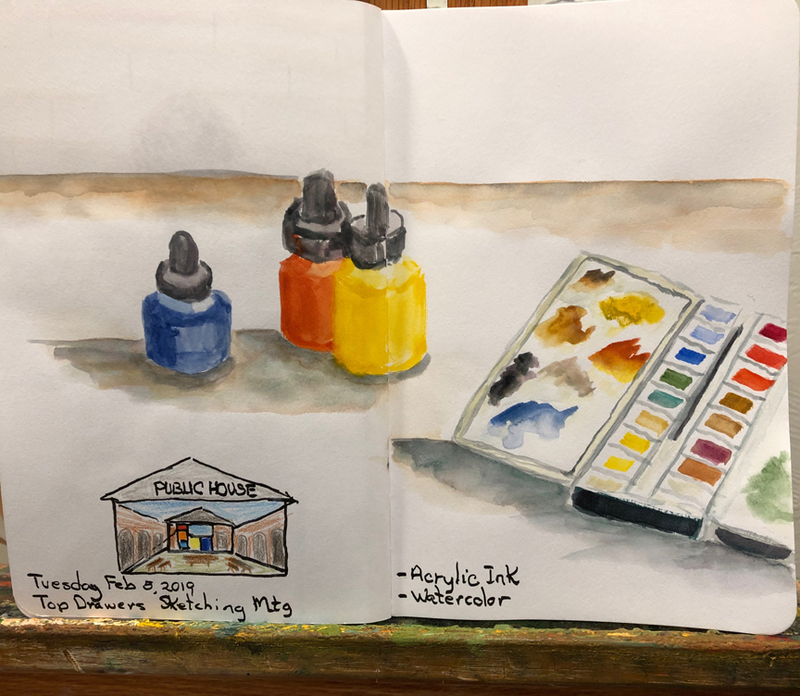 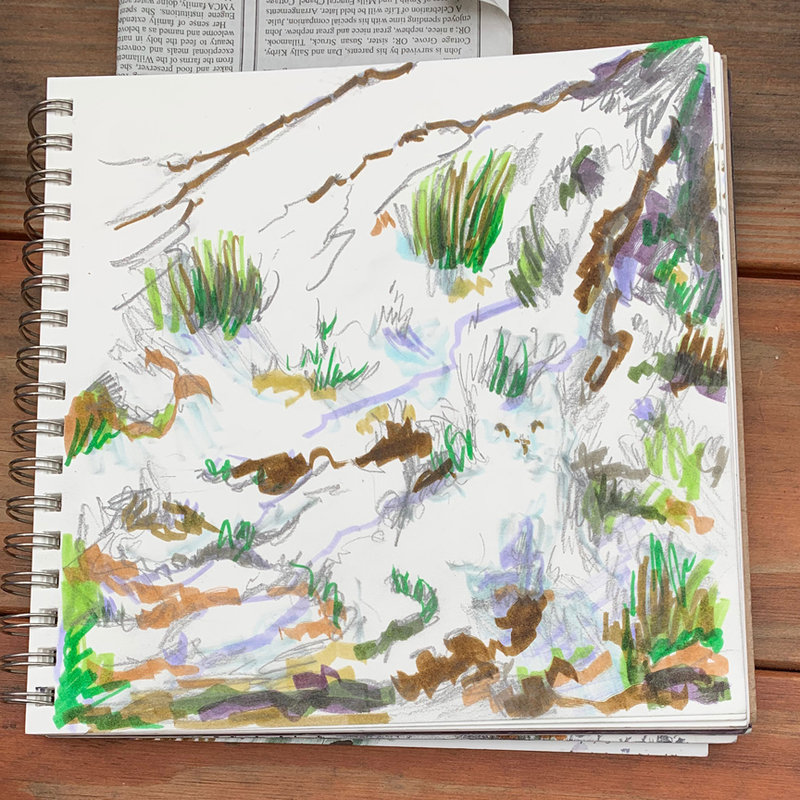 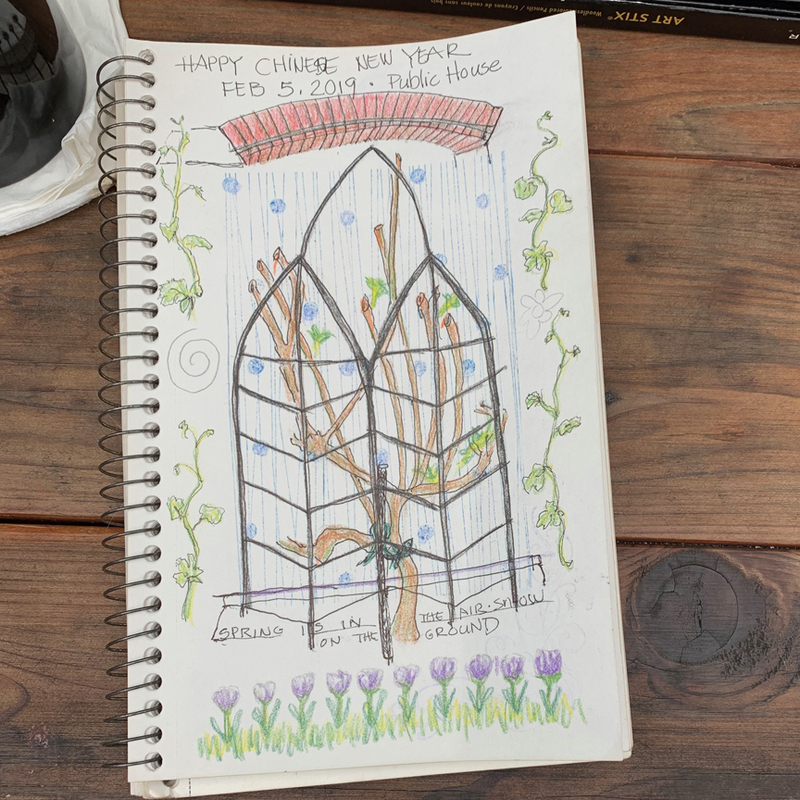 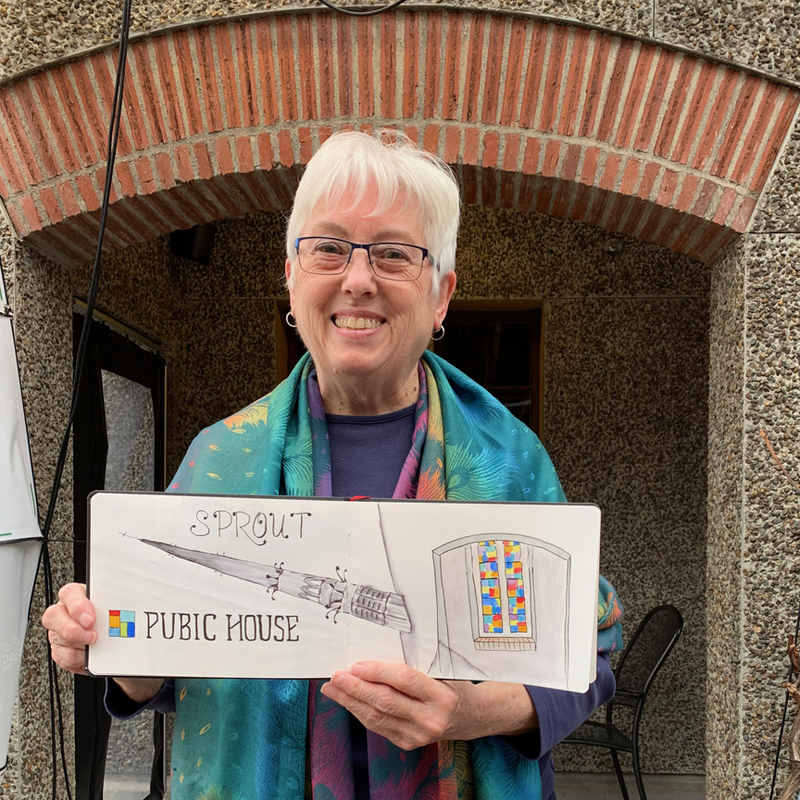 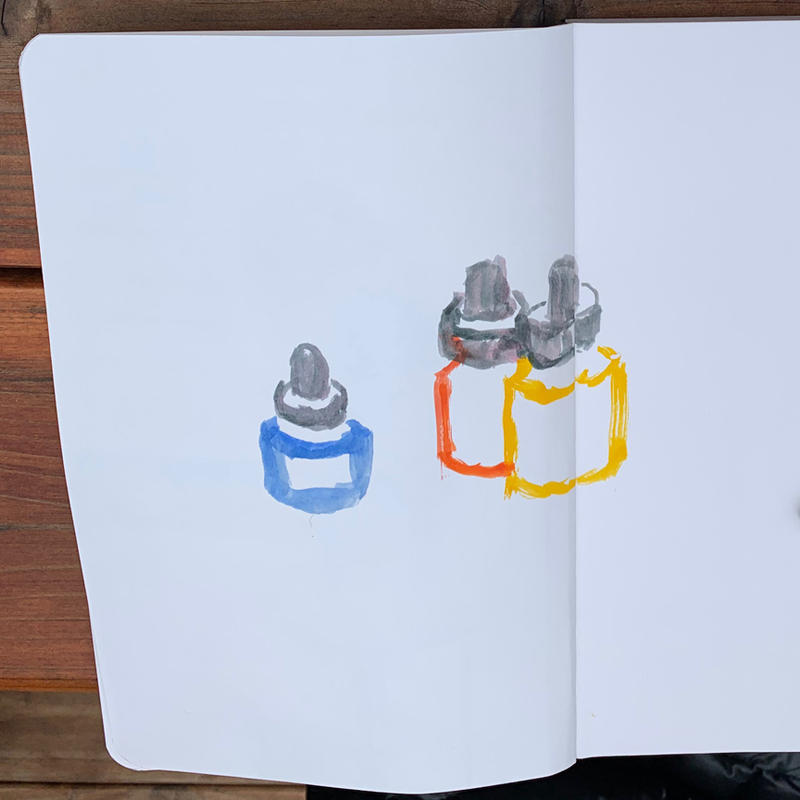 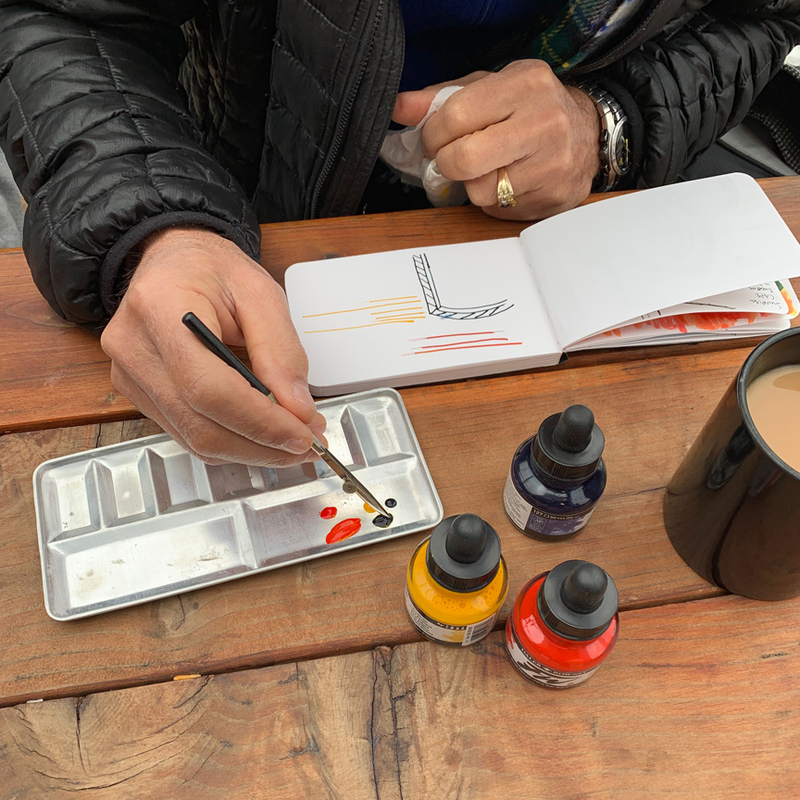 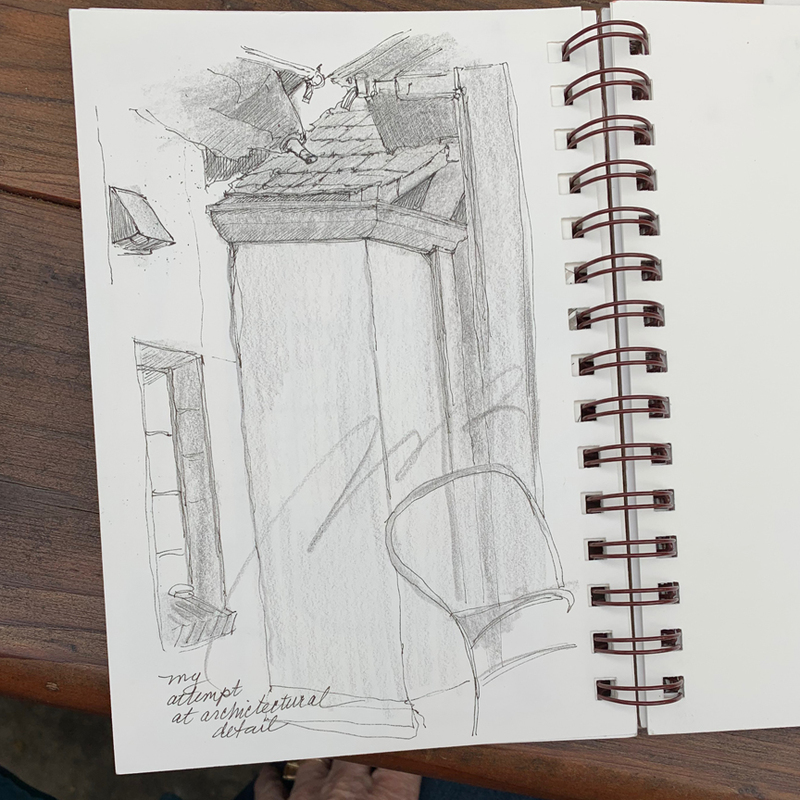 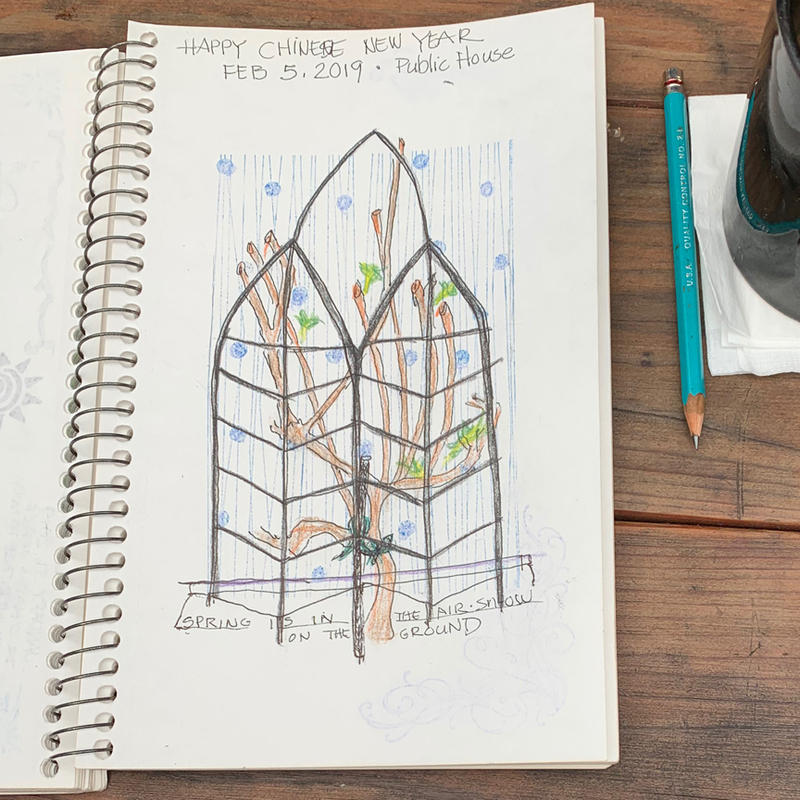 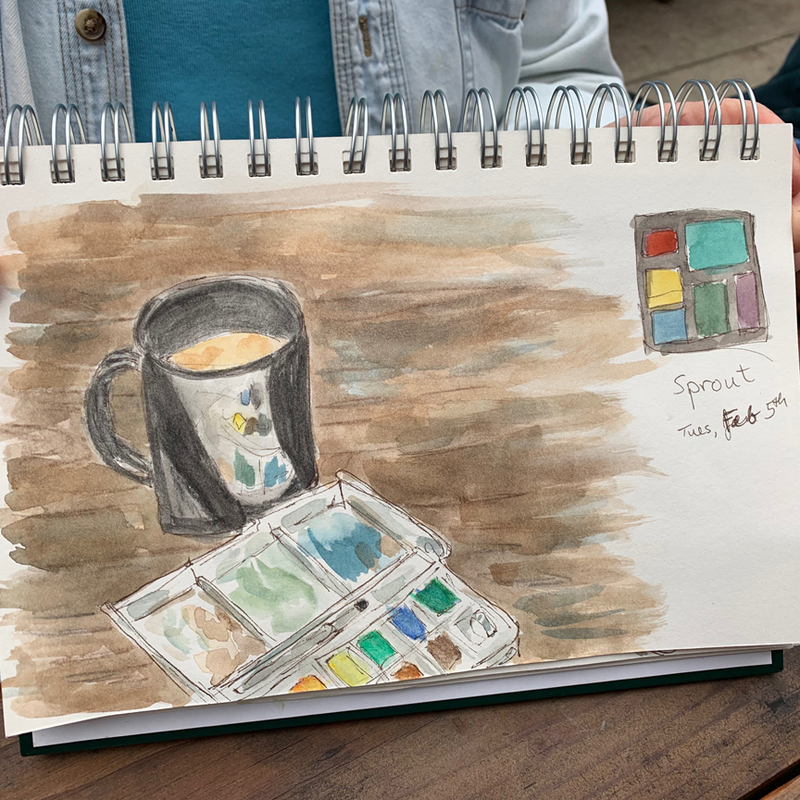 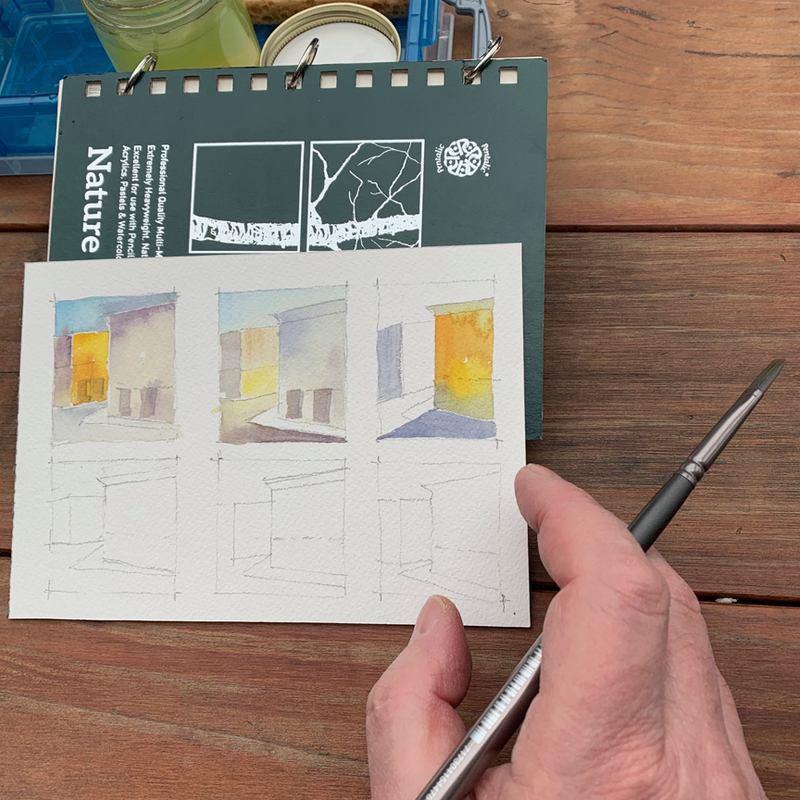 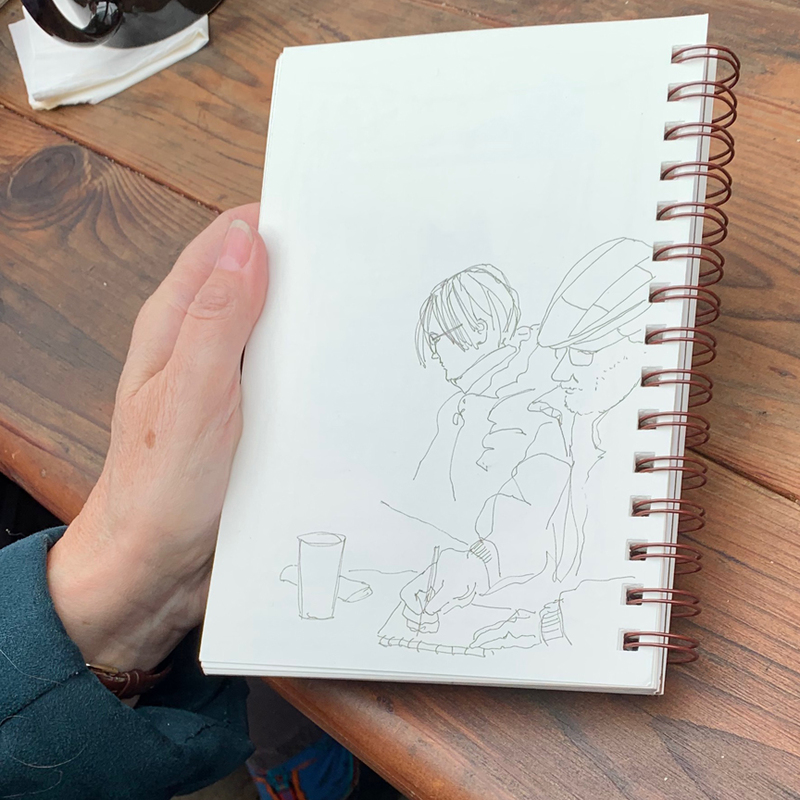 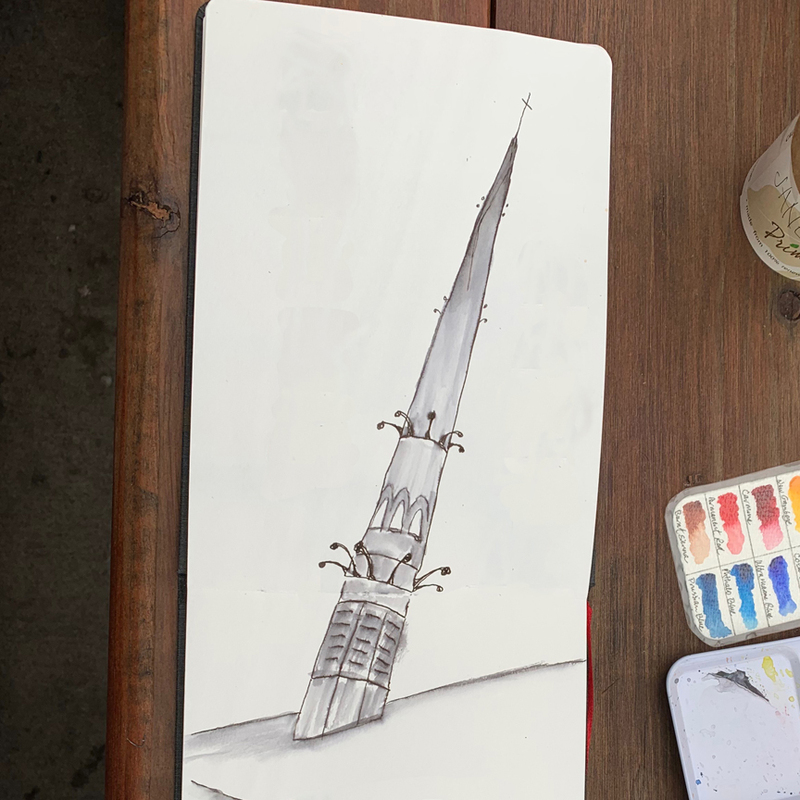 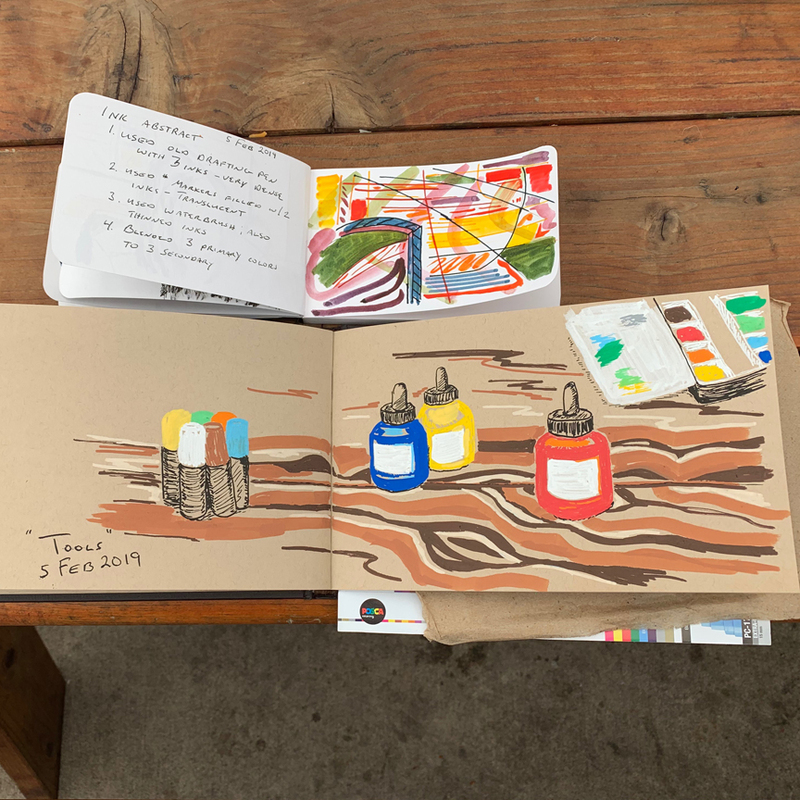 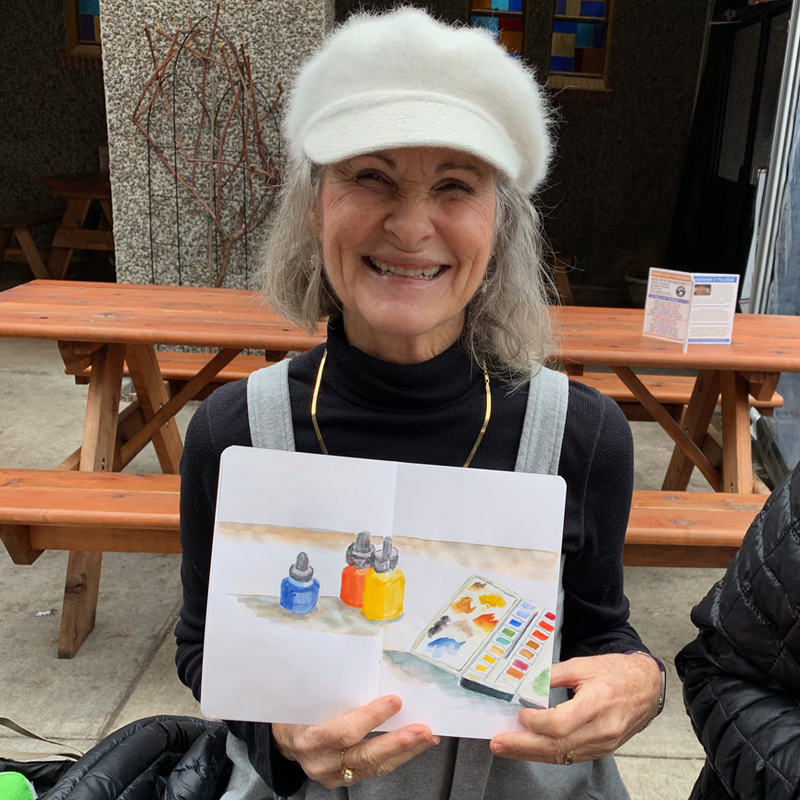 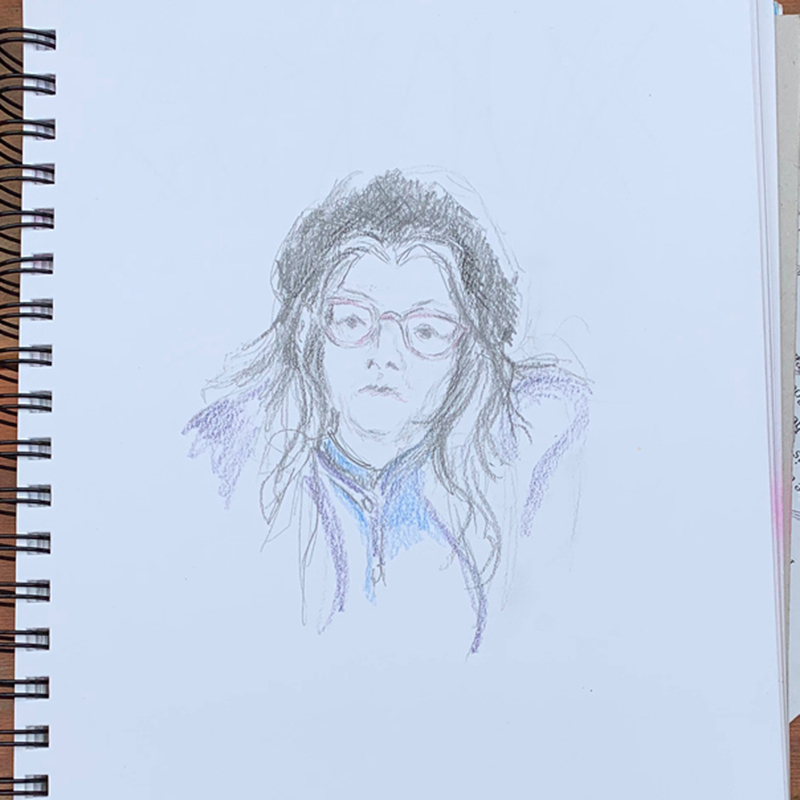 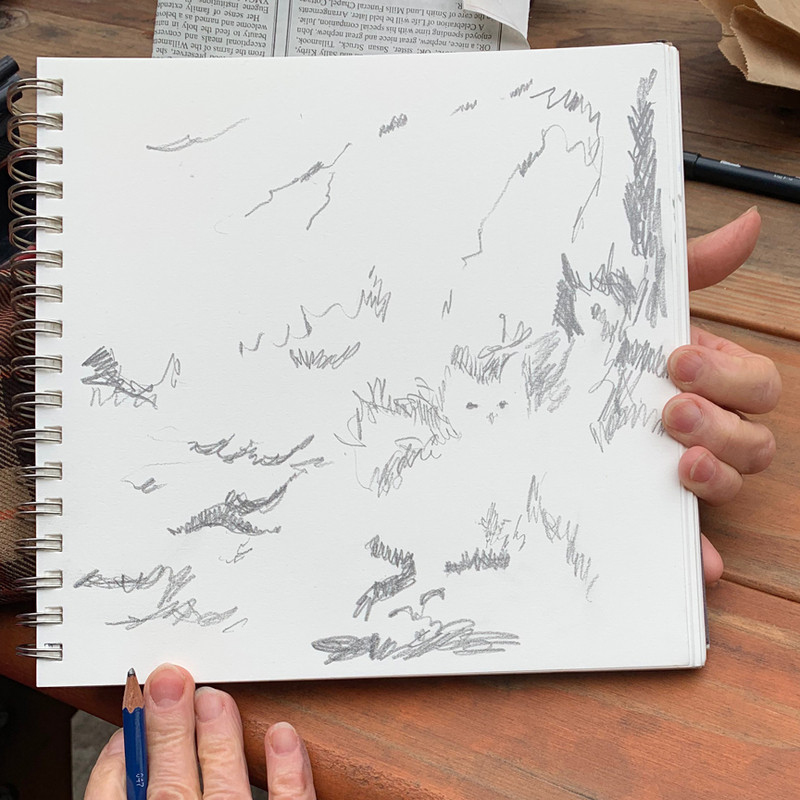 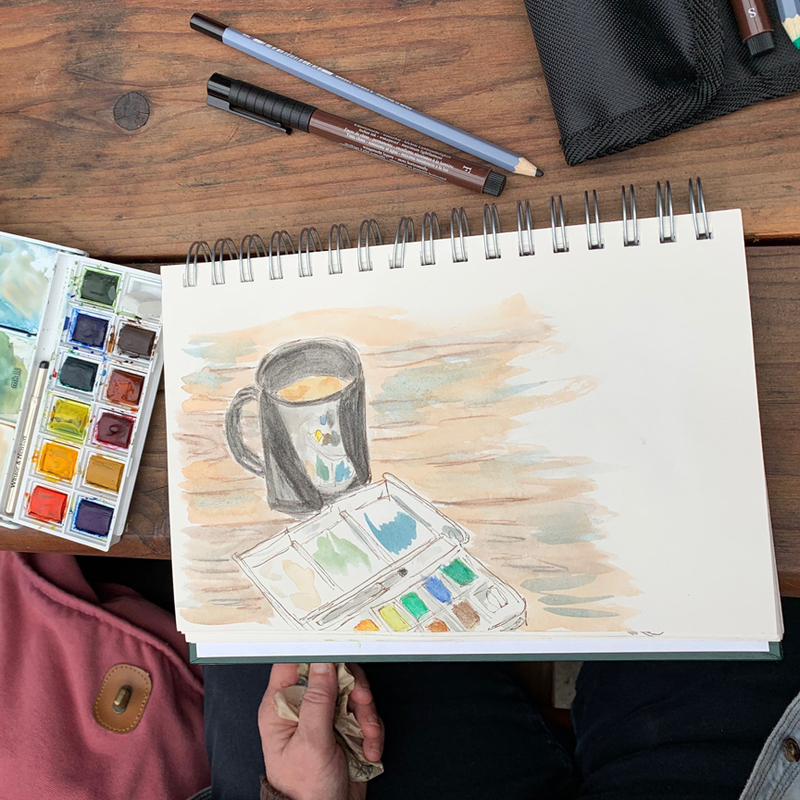 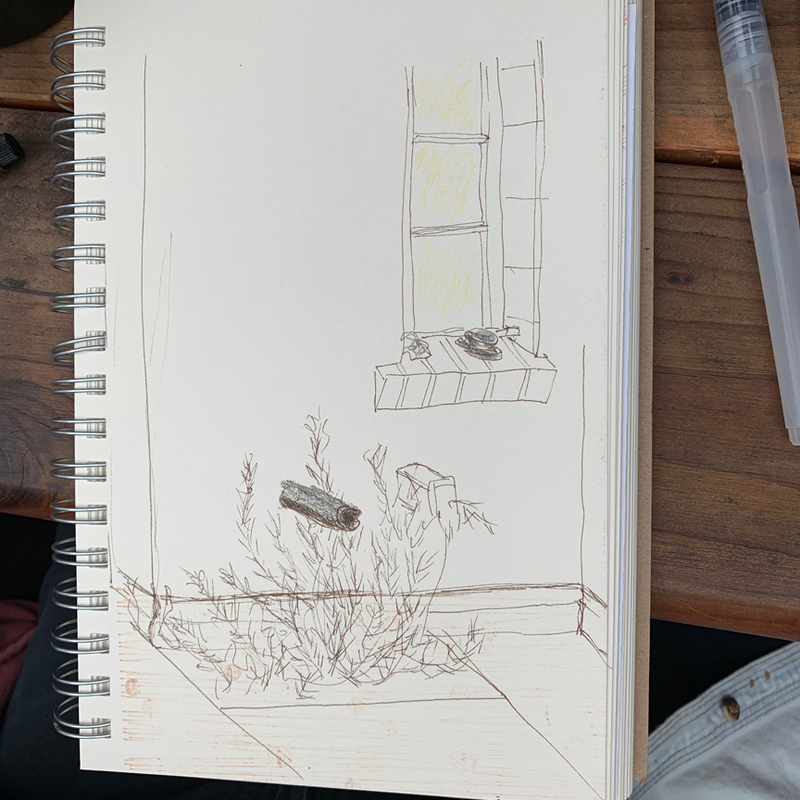 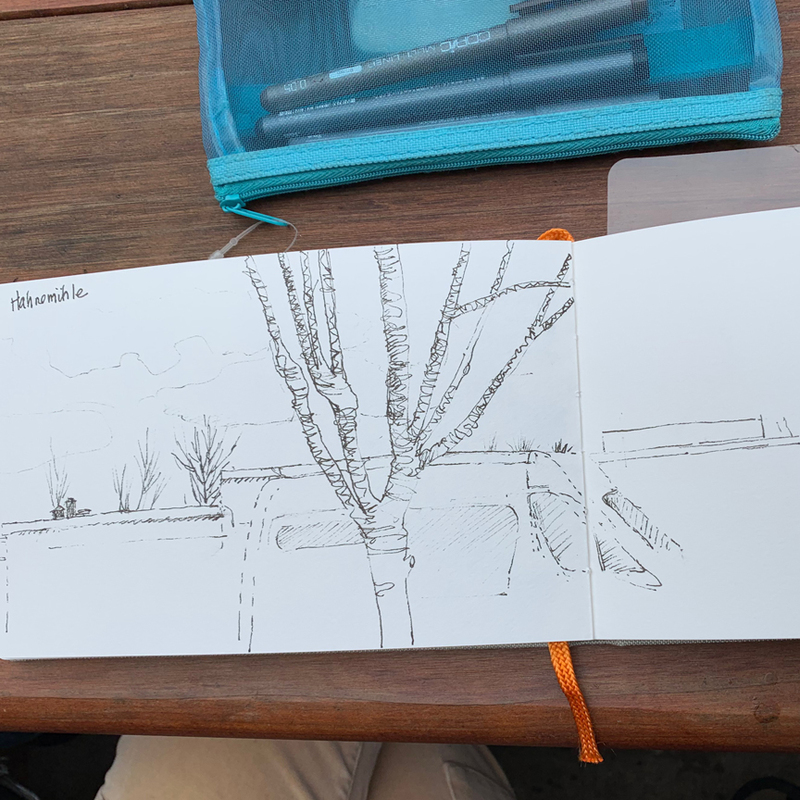 It’s nice to have you send us your sketches on your trip so they can be posted on the In Absentia page, and we can feel like we’re there with you, too! 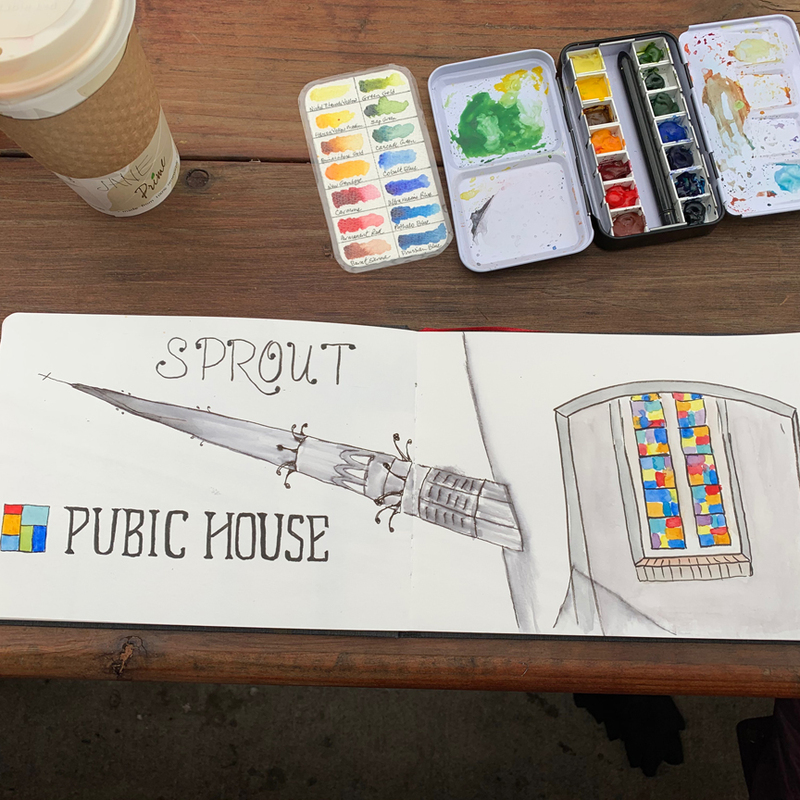 Wondering if it might be ok to join you all on one if your sketching excursions? 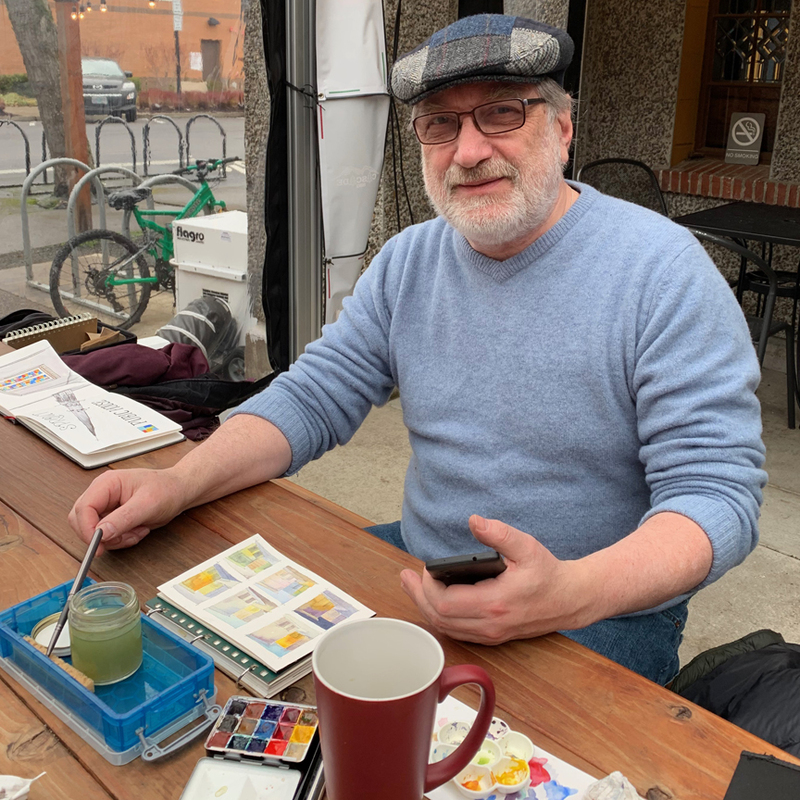 I was talking with Jim Hinton yesterday and he reminded me about your group. 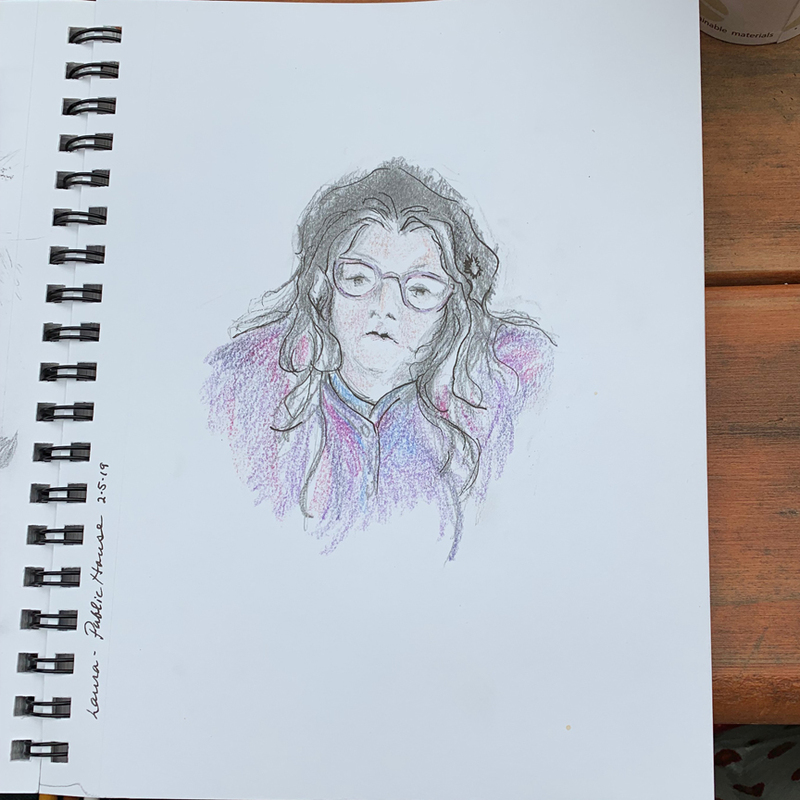 Have heard about it from meeting some of you when I worked at UOBookstore art department and always thought it would be fun . 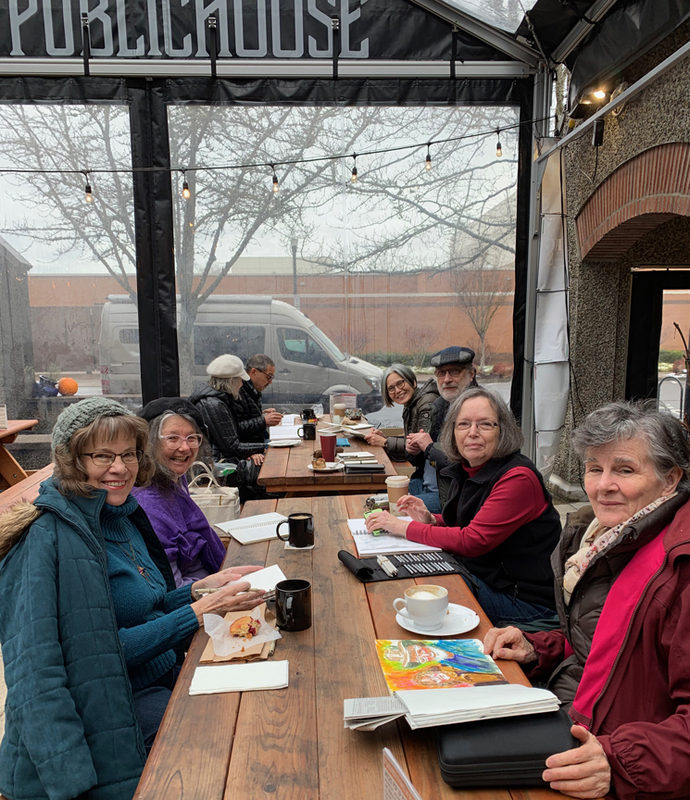 We’d welcome you to join us. 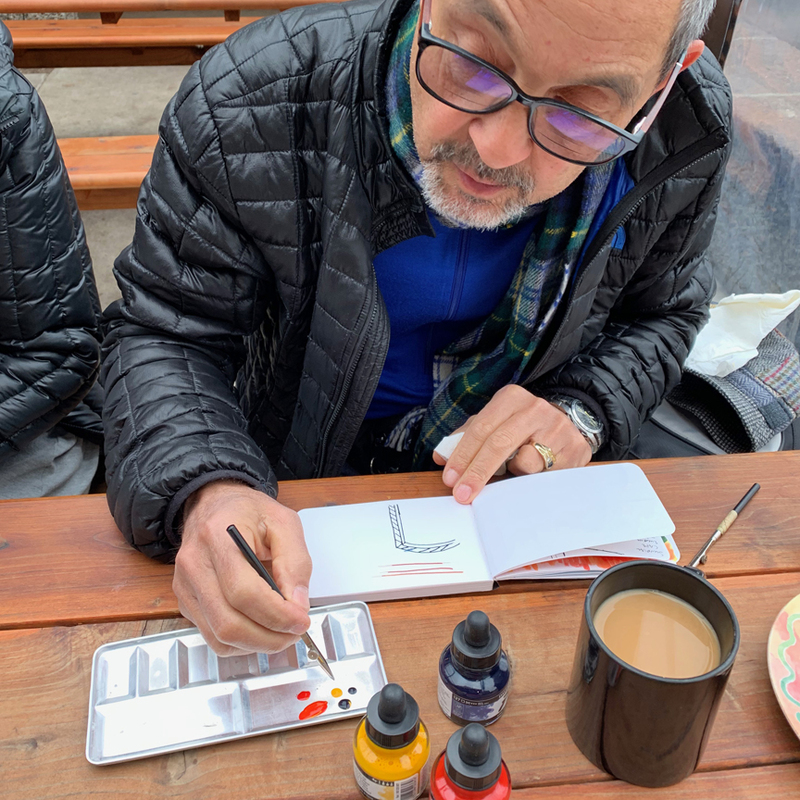 I’ll send you an email with the latest info.